St Fachtna’s Church, Adrigole, Beara Peninsula, County Cork. 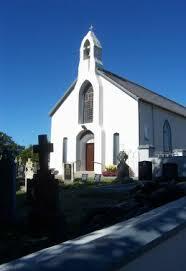 St Fachtna’s Church As announced 10.15 am 10:15 a.m. Please view weekly newsletter to see mass times.